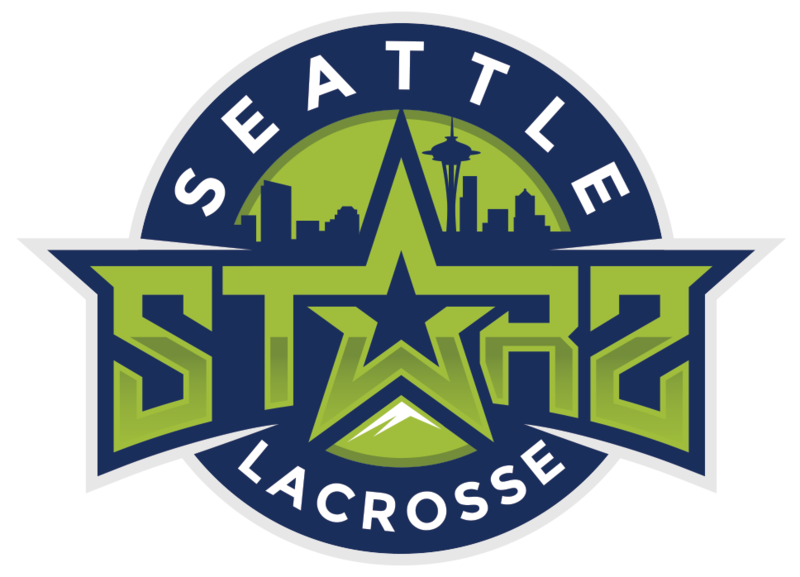 COMMITS TO NCAA D3 CARTHAGE COLLEGE. 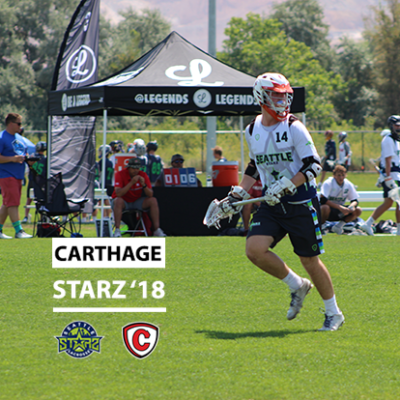 Congratulations to Starz 2018 midfielder, Kelton Poletti, on his recent commitment to NCAA D3 Carthage College. The Red Men went 16-5 overall in the 2017 season which included a regular season in conference record of 6-0. Carthage earned an at large bid to the NCAA tournament after a heartbreaking loss in the CCIW conference championship game.